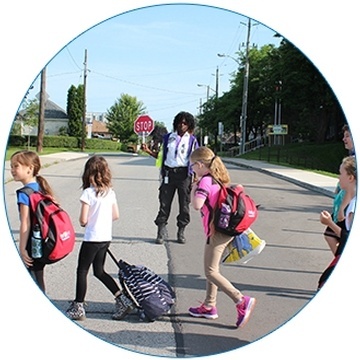 This comprehensive safety program is designed to help families prepare their children, aged 9 and over, to be responsible and care for themselves safely when home alone. The course will encourage families to communicate in order to gain an understanding of each other’s concerns, needs, responsibilities, rules and expectations. It is a great step in helping to prepare your child or children for the exciting and sometimes scary event of leaving them without adult supervision. The unique delivery model of the Home Alone Safety for Kids program reaches learning styles of all children. Innovative digital and traditional gaming techniques provide a fun and positive learning environment. Engaged participants learn valuable life skills to them make safer choices when on their own. Safety and accident prevention are the common theme throughout the program. Children will gain an understanding of emergencies and how to activate the Emergency Medical Services (EMS) system. They will also learn strategies to identify risks and hazards, and how to prevent injuries. All participants receive the Home Alone Safety for Kids manual and a wallet-sized certificate of attendance at the end of the program.